Update: This is up again on Amazon after being taken down for a short while. Original: Earlier today, Blizzard finally confirmed speculation that Diablo III Eternal Collection is Switch-bound. Retailers are now beginning to take pre-orders. First up, Amazon has it here. 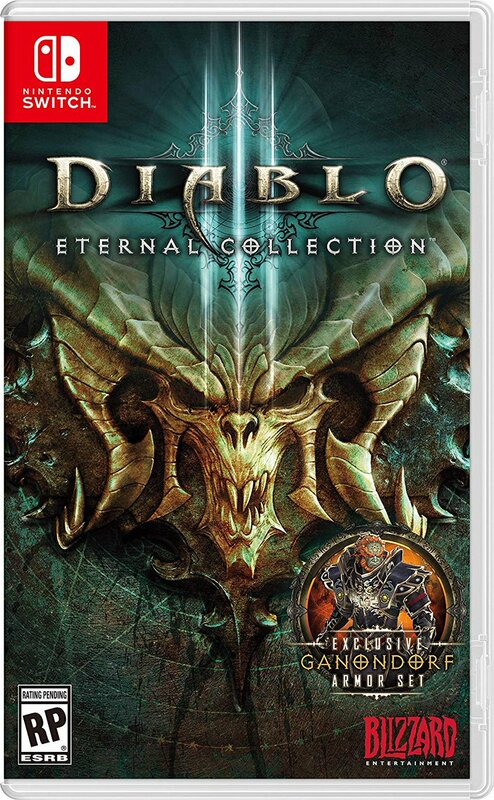 You can also reserve Diablo III Eternal Collection at GameStop here. Both retailers list a December 21 release date. We do believe it is just tentative, though it’s worth pointing out that this day would be a Friday.